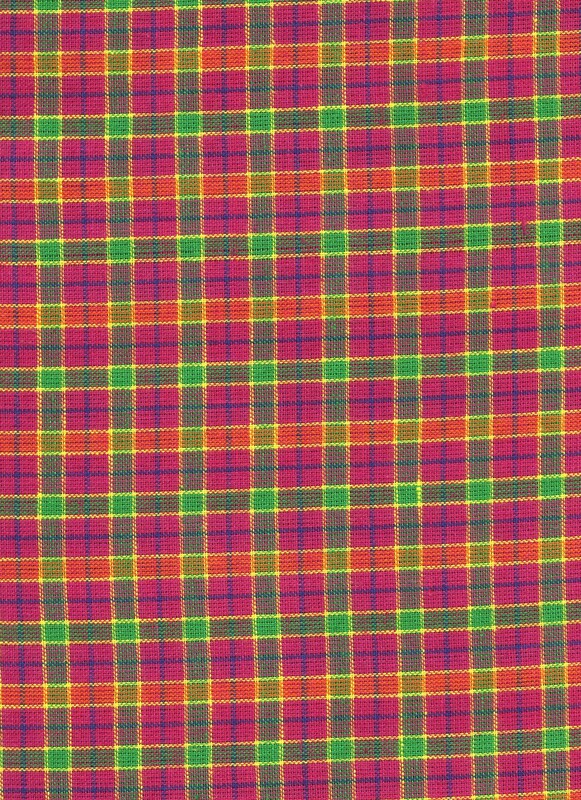 Pink and Green Plaid [RW0137] - $6.99 : Bargain Barn Fabrics, Discount Fabrics and Bargain Fabrics - Decor Items, Leather, Vinyl, we have it all! 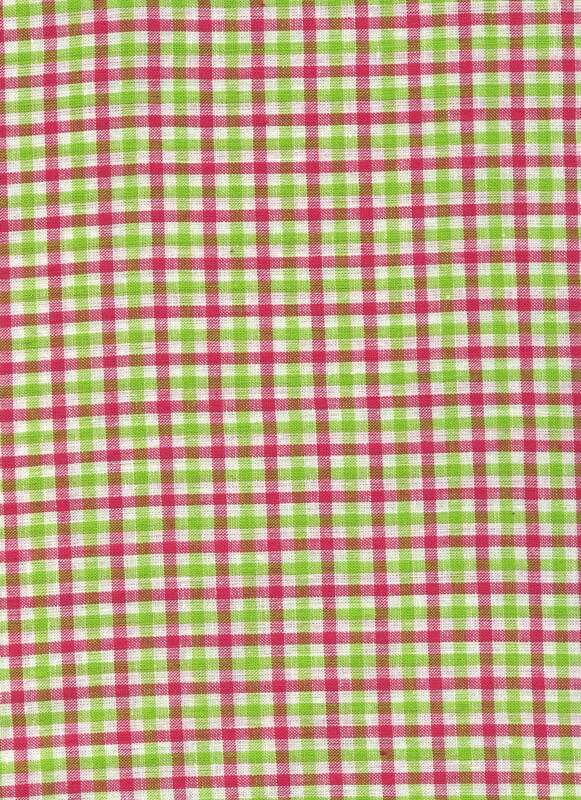 Uses: This pink and green homespun fabric is more loosely woven than most quilt fabric. 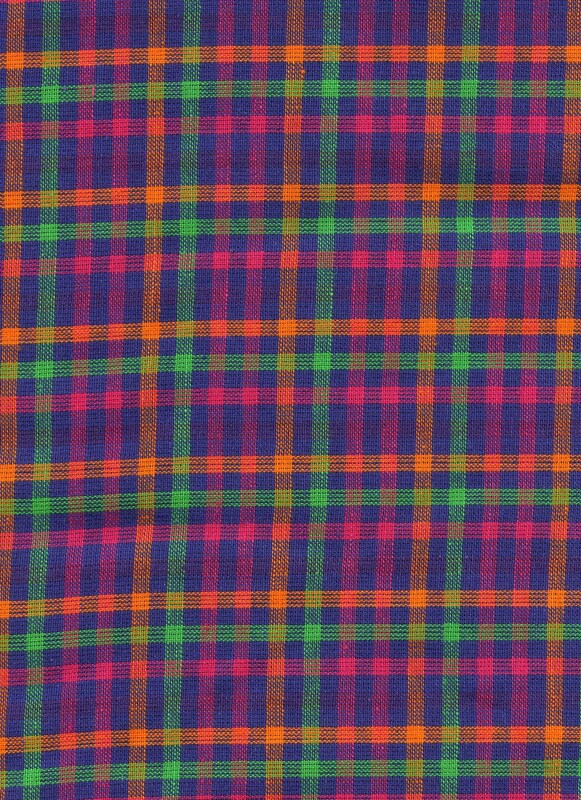 Homespun is produced to replicate fabrics that would have been woven of 100% cotton during the pre-industrial revolution in early American hopmes. 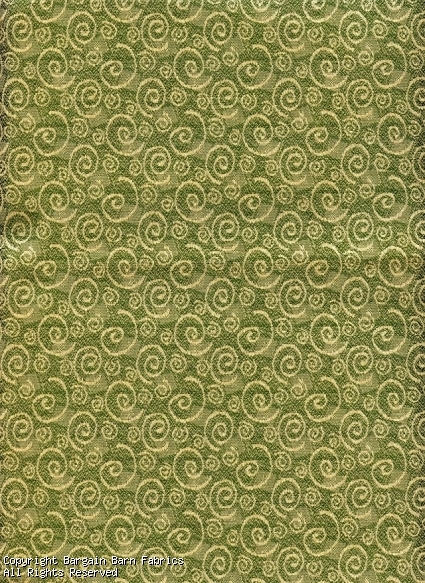 Best suited for use as homespun re-enactment clothing, quilting, and custom rustic crafts. 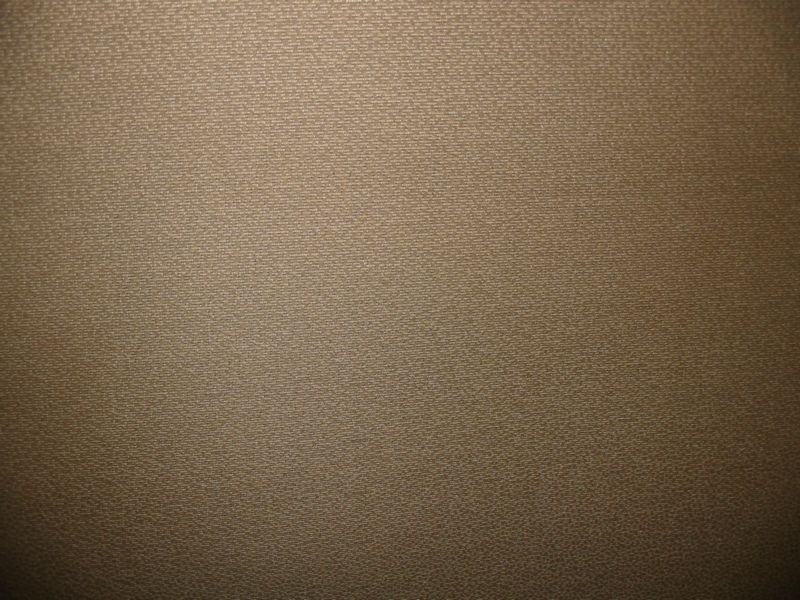 Also use this fabric for window treatments especially valences lightweight washable panels. 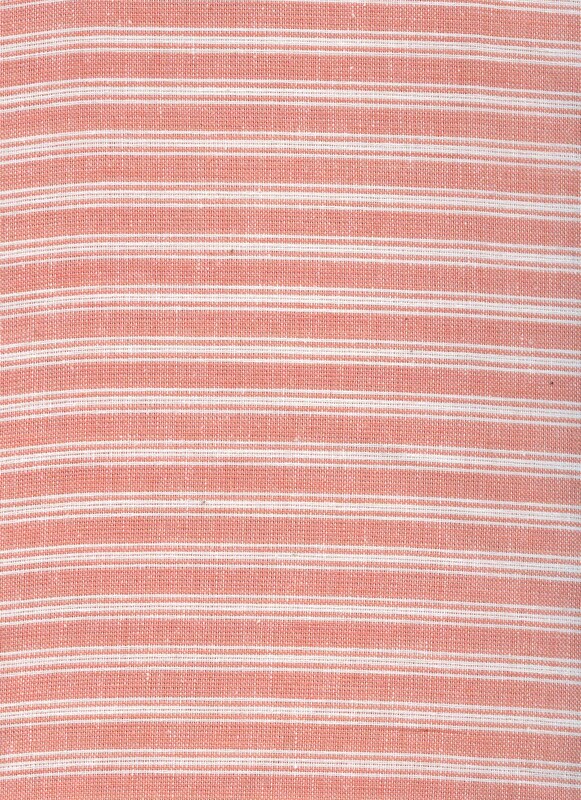 Accessories: Craft projects and table linens are desirable from primitive rustic homespun fabric. Soft workable hand yet stable and durable.